Looking for a natural exfoliant for your face, hands, or body? Try these and remember that the skin in different parts of your body is different, so make sure to treat it differently, too! 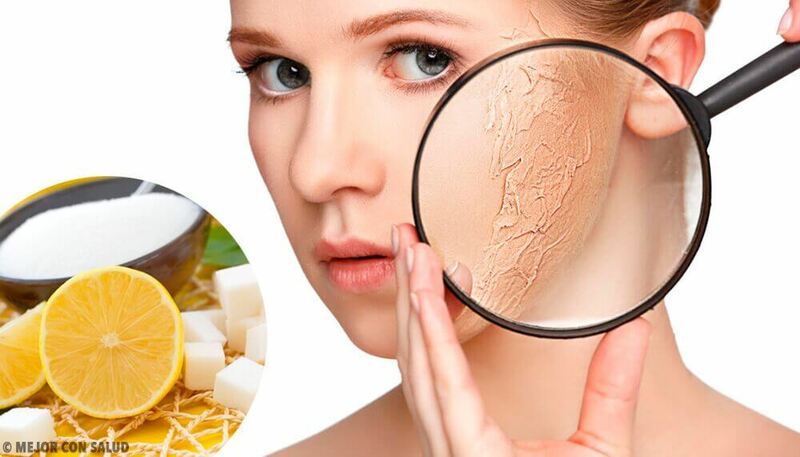 To keep your skin looking healthy and beautiful, you need to cleanse it of toxins and impurities to favor skin cell regeneration and moisturize it using the right products. That’s where homemade exfoliants can come in. Natural homemade exfoliants can help you renew your skin cells while providing your skin with very beneficial nutrients. In today’s article, learn how to prepare three simple natural scrubs according to your needs: your face, hands, and body. 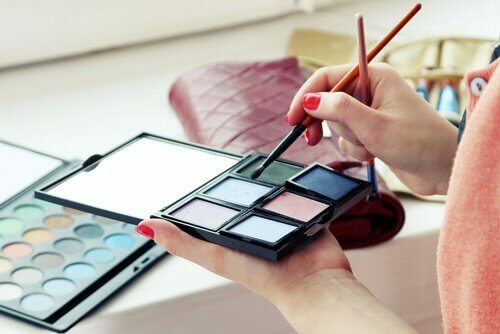 The skin on your face is much more delicate than the rest of your body, so when you choose the products you want to use, you need to remember how fragile it is. 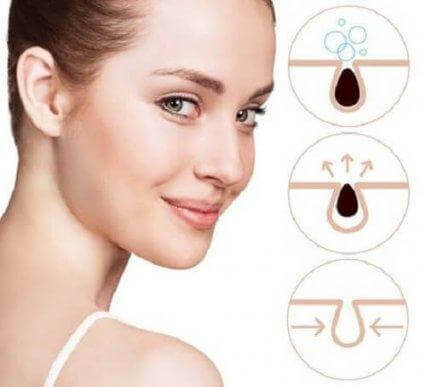 In addition to this, you can choose certain ingredients over others depending on your skin type; whether you have oily, dry, or combination skin. For the body, you can add ingredients to fight cellulite, stretch marks, poor circulation, and more. Exfoliation is an essential step when it comes to having young and glowing skin, as it eliminates dead skin cells that give your complexion a gray and dull appearance. It also boosts circulation and prevents wrinkles. The skin of your face is much more sensitive than the rest of your body, and suffers more from the direct influence of external agents: sunlight, wind, pollution, etc. This is why we recommend using natural homemade exfoliants that contain fruit. Although they won’t provide that sensation of abrasion, their enzyme content helps exfoliate your skin in a chemical way. Fruits not only clean, they also provide vitamins and minerals that are very beneficial to your skin. Kiwi: For oily and combination skin. Papaya: For combination and dry skin. Pear: For dry and delicate skin. 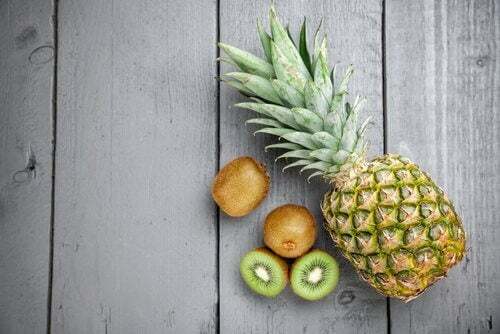 Just apply a piece of one of these fruits to a clean and dry face. Leave it on for a few minutes until it dries, and then wash your face. You can use this once a week. It’s normal to experience a little itching from the enzymes, but it shouldn’t be very bothersome. Your hands are a part of the body that shows the signs of work and aging. They are not as sensitive as the face, nor do they suffer from stretch marks or cellulitis like the rest of your body, but they are always exposed to the outdoors and can suffer from poor circulation. 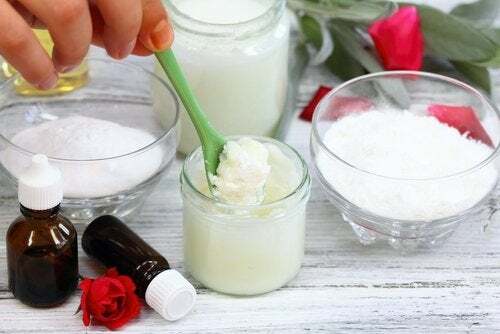 To make a special homemade exfoliant for your hands, we recommend combining two amazing ingredients: extra virgin coconut oil and baking soda. Coconut oil deeply nourishes and protects your skin, while baking soda gently and effectively activates circulation and exfoliates the skin. Mix these two ingredients until you obtain a grainy paste. Coconut oil must be above 75 F in order to melt, so you may need to warm it up a bit. Massage your hands with this product and rinse them well with warm water. Your body requires exfoliation with a deeper action to boost circulation, remove toxins, fight stretch marks and cellulite, and add softness. To achieve this, you’ll use two very effective ingredients. Sea salt: you can select different types of salt according to the area that you want to exfoliate. For example, for the buttocks or heels, we recommend using coarse salt. However, for the chest a finer grain is preferred. In addition, sea salt provides minerals to your skin as long as it’s not refined or table salt. Olive oil: this oil is rich in essential fatty acids that nourish the skin and provide it with plenty of antioxidants. It’s very moisturizing, so if you have oily skin we recommend replacing it with coconut oil or jojoba oil, and adding a little aloe gel. Follow the same steps for exfoliation as above. You can apply this in the shower, taking advantage of the fact that the steam from the hot water will open your pores. When you dry off, you’ll notice that your skin is smooth and hydrated.